Today I got all Valentine's busy...because for some reason all these grandiose plans to make this Valentine's Day super special for my family came to mind (read: I found on Pinterest)! And the good thing is, is that I'm actually having these aspirations with over a week to go until the holiday...rather than the day before with zero time to actually carry-out my plans (like I normally do). So! What do I have planned? Well, for starters---these ideas below. Also check out my Valentine's Pinterest board where I have lots more fun stuff! 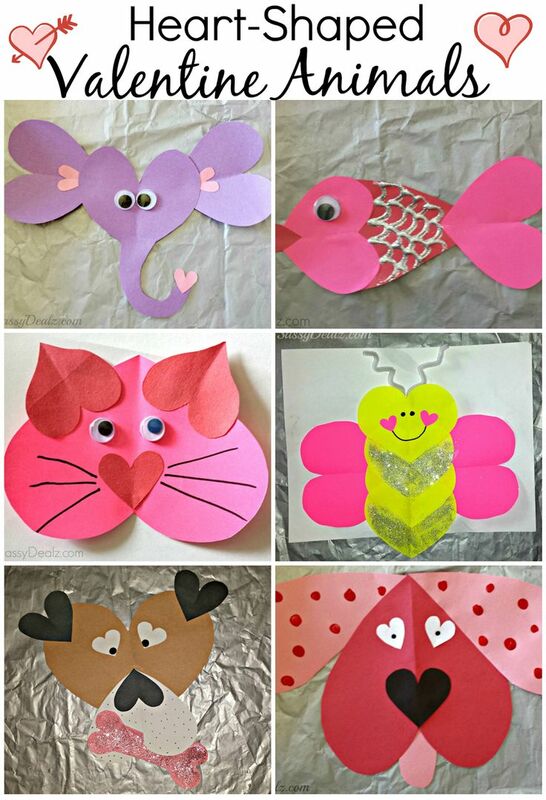 Valentine's Day Crafts for Kids - Starting this week, I plan to give Blakely and Bennett plenty to do to fill everyone's Valentine's mail boxes! 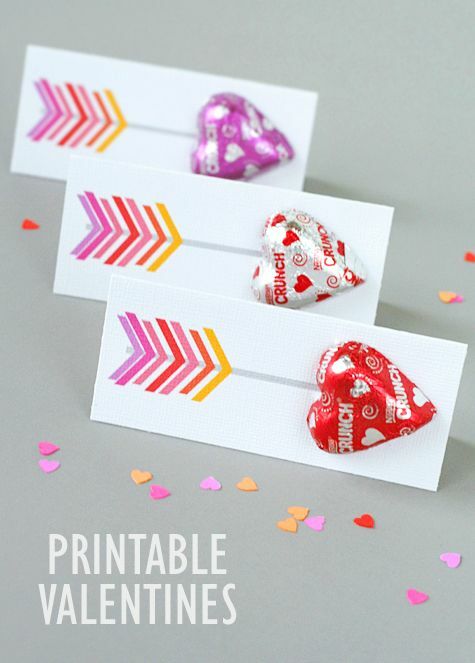 Printable Valentines - For Blakely and Bennett's pre-school class friends...print them out on cardstock, tape on a chocolate, and viola! So cute and easy! 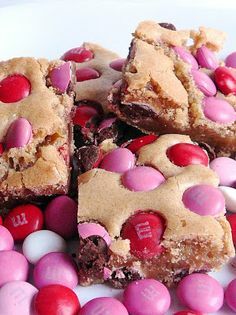 Valentines Blondies - On Valentine's Day evening, we're going to have a little V-day family soiree, complete with heart-shaped pizza, Swig cookies, and these yummy M&M blondies. Valentine's Chair Backers - Aren't these adorable!? We have an entire week to make "secret" Valentines and fill each others "mailboxes". Just so happens that this one has the perfect name on it already!